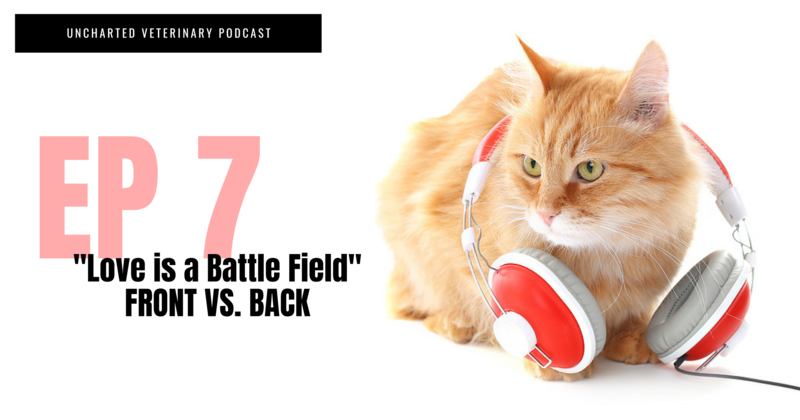 In this episode, Dr. Andy Roark and Stephanie Goss talk about why the veterinary front staff and the back staff go to war, what’s good about these conflicts (YES! There are good parts! ), what’s bad about them, and how to address it so you can keep the good and lose the bad. 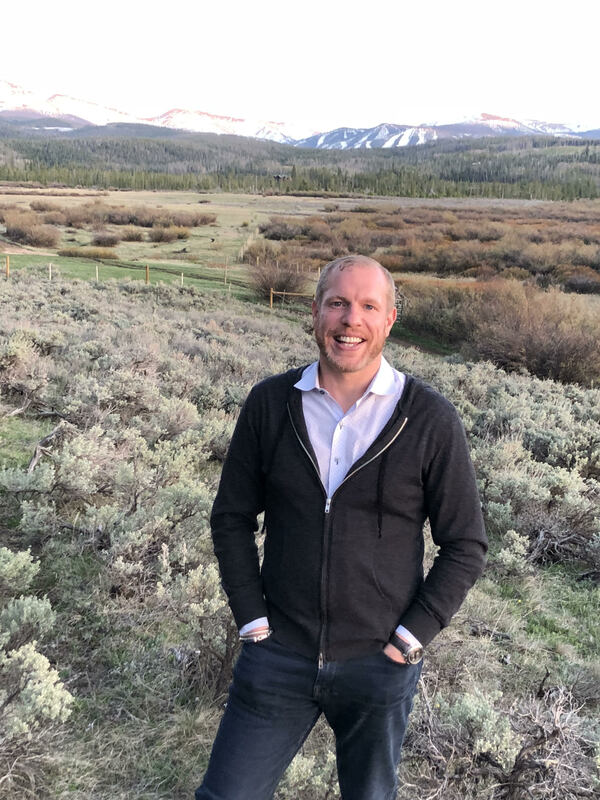 Andy talks about why front vs back is often not the real problem but instead a symptom of other issues, how these behaviors become chronic, and the practice diagnostics to run to figure out what’s really going on. Stephanie explains the importance of candid conversations among the leadership team, 1-on-1s with key people on the floor, and (possibly) team meetings. Andy and Stephanie discuss how and why these meetings often go terribly wrong, what you can do to avoid having that happen. 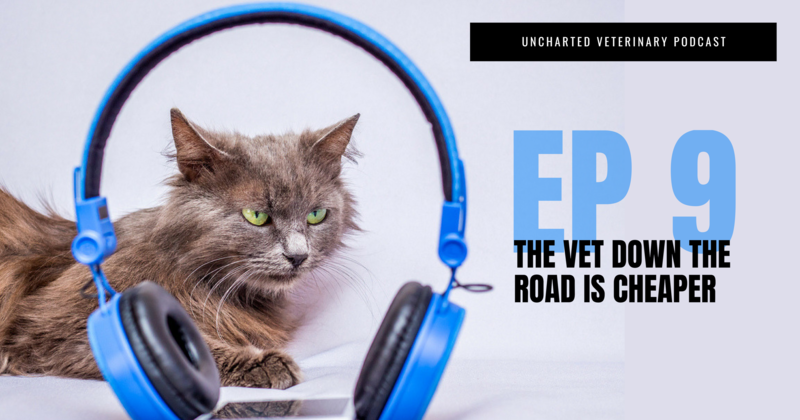 Dr. Katie Berlin joins the podcast to share a true story of front desk vs associate vet, and how she and her team fixed the problem and moved one step closer towards practice bliss. Dr. Katie Berlin is a small animal vet, word nerd, marathon runner, group exercise instructor, and shiny object chaser from York, PA. She graduated from Williams College with a degree in Art History and worked in art museums before going back to school and earning her DVM from Cornell in 2009. 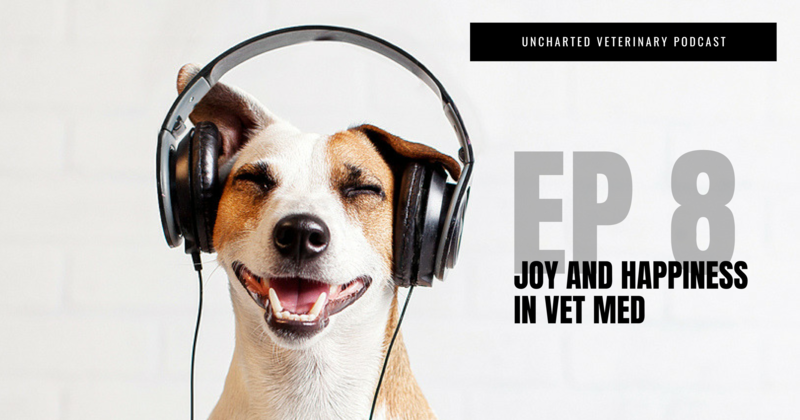 She is an avid supporter of Fear Free and low stress practice methods and the battle against burnout and compassion fatigue in the veterinary profession. One area where I think that our clinic, Boston Veterinary Clinic, has really shown and allowed us to grow with over 150 new clients a month are our wonderful reviews. Unlike other practices that wait in fear for the dreaded “1 STAR” Review, we took a more active role in preserving our reputation and good name. First, we actively ask clients that have a great experience to share it on sites where people will review practices. This starts you out on a solid platform. A 1 star review does not mean as much against a sea of 5 stars. Secondly we are proactive. We do not wait for that bad review; we contact pet owners immediately when we know it went less than perfect at least in the pet owners eyes. 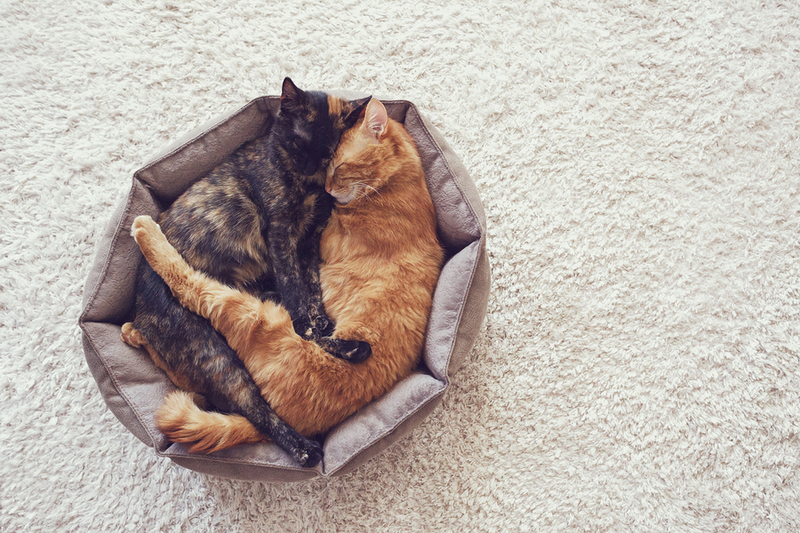 Lastly, don’t take it lying down. We have had a number of clients that once they felt listened to, we acknowledge that mistakes happen. It’s how you handle those mistakes that really matters and a few of our detractors are now our biggest cheerleaders! Fueled by childhood dreams of being a keeper at his own zoo, Dr. Bourquin realized his path to a career in veterinary work at a young age. His journey began with becoming valedictorian of his high school class and continued with graduation from Cornell University, the number one school in the US for veterinary medicine. After 13 years a Boston veterinarian, he founded Boston Veterinary Clinic in 2012, placing an emphasis on trust, compassion and top-level patient care.